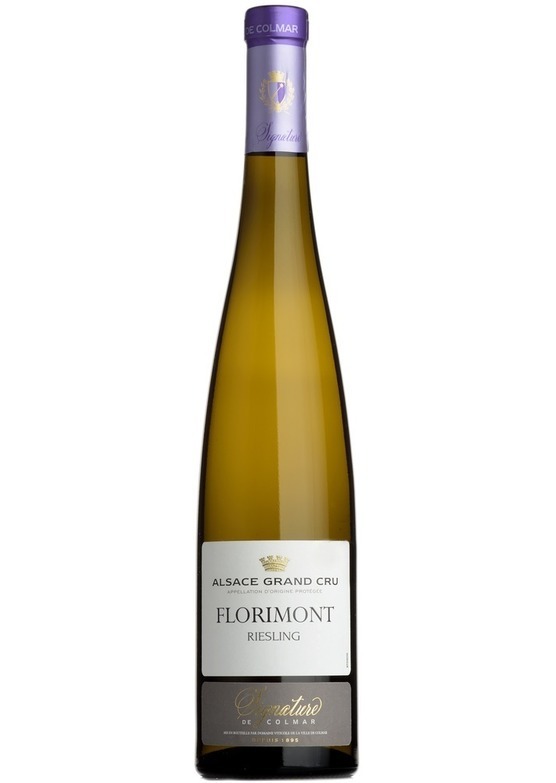 The domaine is particularly proud of its Riesling, and the Grand Cru Florimont is a towering example. Very hard to resist now, but there is a great deal of potential here. Very intense, and classically riesling in style the primary characters of ripe citrus and stone fruit are now yielding to more complex flavours, with the hallmark petrolly aromas beginning to appear. Precise, poised, and very powerful.